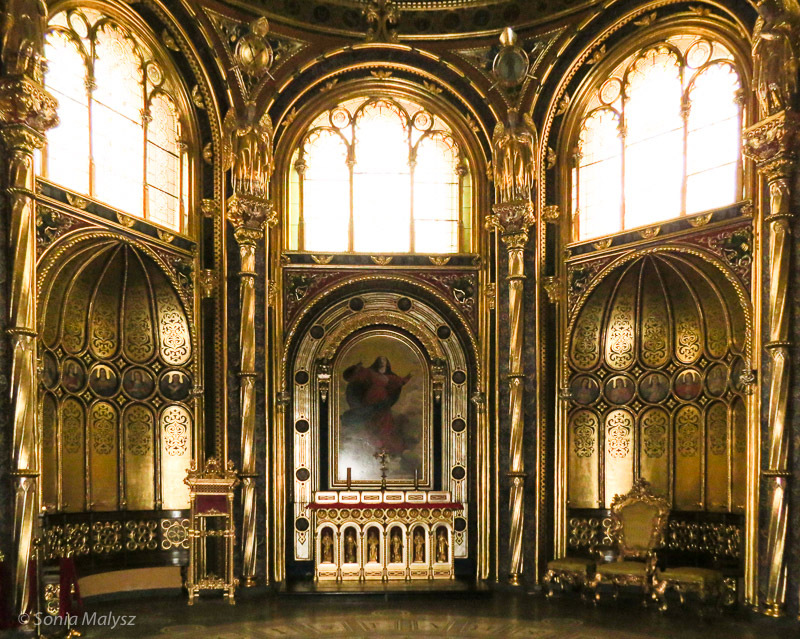 The Golden Chapel – or the Chapel of the Polish Kings in the Archcathedral Basilica of St. Peter and St. Paul is a monument to first kings from the Piast dynasty – Mieszko I and Boleslaw Chrobry. In AD 966 through his baptism Mieszko I accepted Christianity, effectively creating the Polish state and establishing the country in the cultural sphere of Western Christianity. His son Boleslaw Chrobry not only turned Poland into the country comparable to older western monarchies, but he raised it to the front rank of European states. 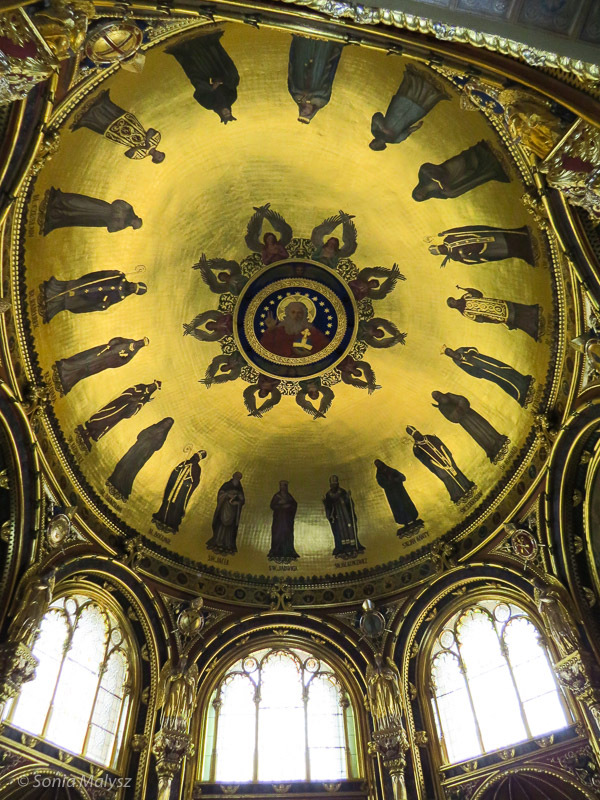 Both of their remains were entombed in the Basilica. 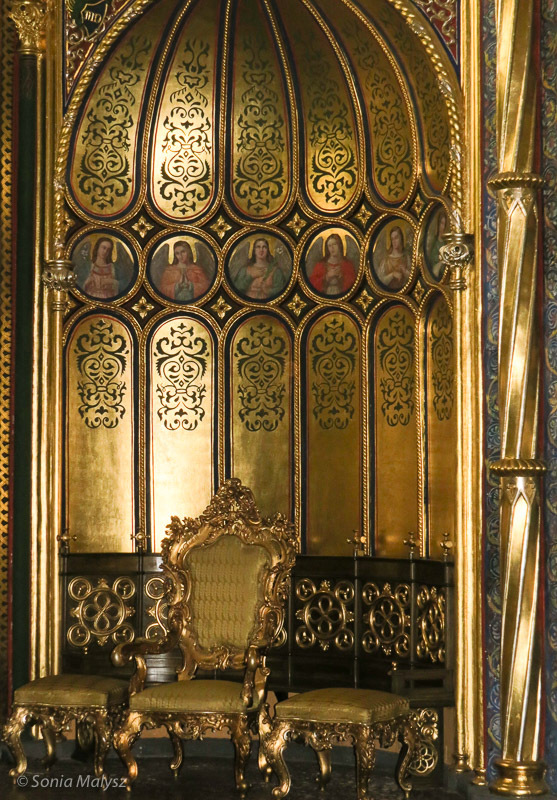 In 19th century the chapel was built speccifically for the purpose of honoring their memory. Its byzantine style of architecture commemorates the anniversary of the 1000-years of the establishing of the Polish state and its strong ties to the Byzantine empire in the beginning of Polish statehood.